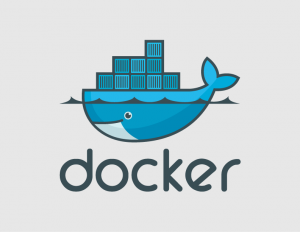 A flurry of recent Open Source Enterprise announcements, one relating to Docker – allowing Linux containers containing all their needed components to be built, distributed and then run atop Linux based servers. With this came the inference that Virtualisation was likely to get relegated to legacy application loads. 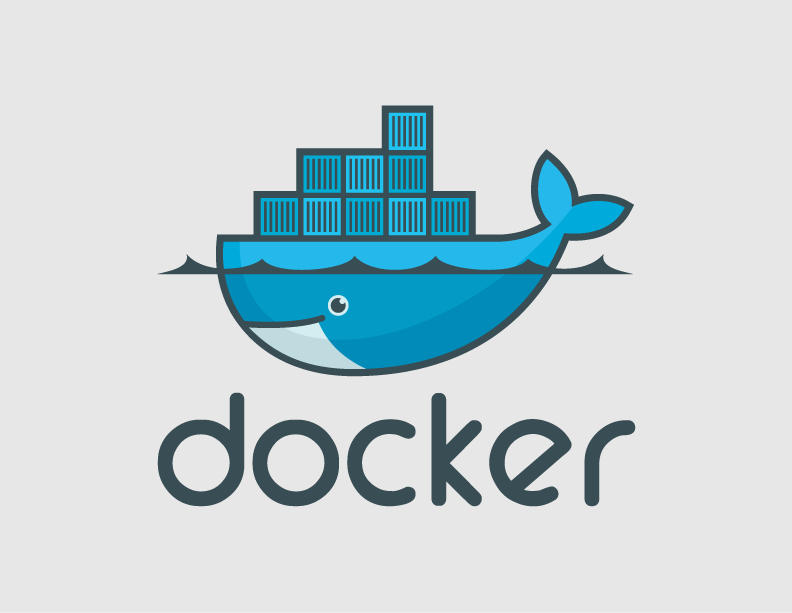 Docker appears to have support right across the board – at least for Linux workloads – covering all the major public cloud vendors. I’m still unsure where that leaves the other niche that is Windows apps. The next announcement was that of Apache Mesos, which is the software originally built by ex-Google Twitter engineers – largely the replicate the Google Borg software used to fire up multi-server workloads across Google’s internal infrastructure. This used to good effect to manage Twitters internal infrastructure and to consign their “Fail Whale” to much rarer appearances. At the same time, Google open sourced a version of their software – I’ve not yet made out if it’s derived from the 10+ year old Borg or more recent Omega projects – to do likewise, albeit at smaller scale than Google achieve inhouse. The one thing that bugs me is that I can never remember it’s name (i’m off trying to find reference to it again – and now I return 15 minutes later!). “Google announced Kubernetes, a lean yet powerful open-source container manager that deploys containers into a fleet of machines, provides health management and replication capabilities, and makes it easy for containers to connect to one another and the outside world. (For the curious, Kubernetes (koo-ber-nay’-tace) is Greek for “helmsman” of a ship)”. That took some finding. Koo-ber-nay-tace. No exactly memorable. However, it looks like it’ll be a while before these packaging, deployment and associated management technologies get ingrained in Enterprise IT workloads. A lot of legacy systems out there are simply not architected to run on scale-out infrastructures yet, and it’s a source of wonder what the major Enterprise software vendors are running in their own labs. If indeed they have an appetite to disrupt themselves before others attempt to. I still cringe with how one ERP system I used to use had the cost collection mechanisms running as a background batch process, and the margins of the running business went all over the place like a skidding car as orders were loaded. Particularly at end of quarter customer spend spikes, where the complexity of relational table joins had a replicated mirror copy of the transaction system consistently running 20-25 minutes behind the live system. I should probably cringe even more given there’s no obvious attempt by startups to fundamentally redesign an ERP system from the ground up using modern techniques. At least yet. Startups appear to be much more heavily focussed on much lighter mobile based applications – of which there are a million different bets chasing VC money. Moving Enterprise IT workloads into much more cost effective (but loosely coupled) public cloud based infrastructure – and that take full advantage of its economics – is likely to take a little longer. I sometimes agonise over what change(s) would precipitate that transition – and whether that’s a monolith app, or a network of simple ones daisy chained together.